If you were looking for any additional confirmation that AMD is reorganizing for a major rally then the announcement that they are canceling CPUs before they are launched might be of interest for you. It appears that AMD will be outright cancelling their Krishna and Wichita 28nm CPUs. The stated reason, Global Foundries will not be ready with 28nm in time. 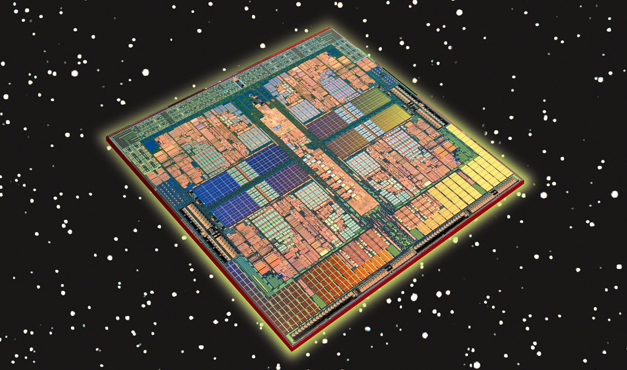 However, these two CPUs have been in development for two years which is a sizeable investment already. To just cancel them based on a few months delay is not a usual practice. I will agree that moving the designs to another FAB is not an option at this point, but to completely cancel the project is a tad odd, it removes any chance of gaining back any of the money already spent on the project. What the cancellation does do it stop the money going out the door and allows it to me moved to another project (like say an efficient mobile chip). We have said this before and it bear repeating, AMD is making a serious move toward the mobile a market (while keeping the high margin server line going) to try and pull themselves out of their slump. To do this they will need to come up with some serious R&D money. Right now they just do not have the money to invest, but by cancelling pre-production CPUs, removing CPU production costs (like removing the older Phenom II and Athlon II CPUs) they can begin to put the money together. The next step in this will be an announcement of strategic partnerships with companies like Samsung and Texas Instrument (who they have a long relationship with) these would be a further indicator of their new move to the mobile market. We will continue to work on getting more information from AMD, once we find out who is running their PR now.